Environmental Testing, Testing Laboratory | Cleveland, TN - AIRL, Inc.
Get wastewater at your company analyzed correctly with the help of partnering with AIRL, Inc. Our professionals are always available to help you with water testing and more. By turning to us, you'll be able to get your results in a timely manner. We'll even work with you to help your establishment comply with federal and state regulations. Give our laboratory a call today to start your project. 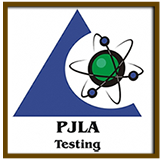 Have your next environmental testing procedure completed by our highly trained analyst. For more than 45 years, AIRL, Inc. in Cleveland, Tennessee, has provided detailed environmental testing services. Our testing laboratory analyzes everything from surface water to air. Recommended for carpet, engineering, and Federal Government companies, our services are just what you need to get accurate results. Each of our specialists is knowledgeable and has the equipment to fully examine any environmental sample. We also specialize in GCMS Gas chromatography and chemical testing. When it comes to customer service, our analysts take it seriously. We are available around the clock to address any question or concern you may have. Our team is committed to providing you with excellent service at any time. 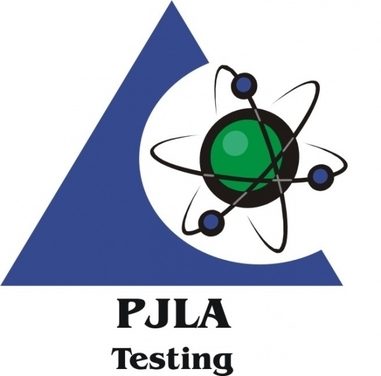 Contact our laboratory to have your next testing procedure done. Our experts are always standing by to help you.